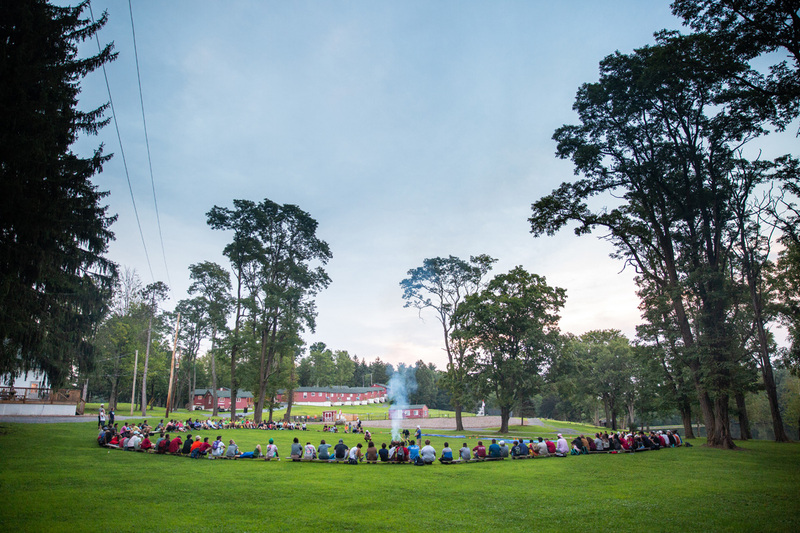 There are so many amazing things to do during your visit to Camp SAY! Camp SAY Across the USA: Washington, D.C.
We are providing this comprehensive list of local hotels, restaurants, activities, attractions and more, to make your visit to Camp SAY as fun and exciting as possible. If you have any questions or are in need of any additional information regarding your trip to Camp SAY, please contact Meg@SAY.org.